International DJ & Radio Presenter CJ started his DJ career on one of the early day London pirate stations Horizon and soon became involved with being a warmup to the awesome Steve Walsh. 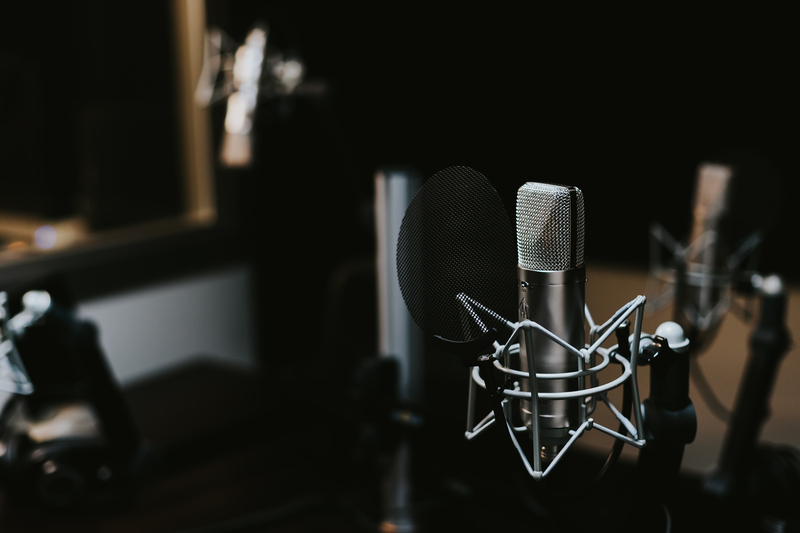 He quickly climbed the ranks by learning fast and gathering a massive knowledge on the Soul music scene and he has one of the most impressive contact books in the industry from producers, artists and labels globally. 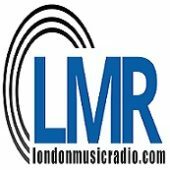 He has presented as a main act on Horizon Radio, Solar Radio, both back in the day and now again on Fridays at 15.00 – 18.00 here at LMR. His own station TKO which had an awesome lineup for its day and included our own cheeky bloke Dave Stewart, WNK which for a brief period of the 90’s gained a shared community license with London Greek Radio, He has worked in most venues of London and the South East with residencies at Crackers, Samantha’s, Oasis in Dalston and many, many more. Now we are immensely proud and excited to welcome CJ to London Music Radio for his wonderfully well produced Soulful House and Disco shows on Tuesdays 7-9pm and the Re-Edit shows which go out Fridays 3-6pm GMT. LIVE from Portugal – CJ Carlos is here to help you add to your festive celebrations with his unique and funky grooves.